1. Bulbs is NOT included. 2. 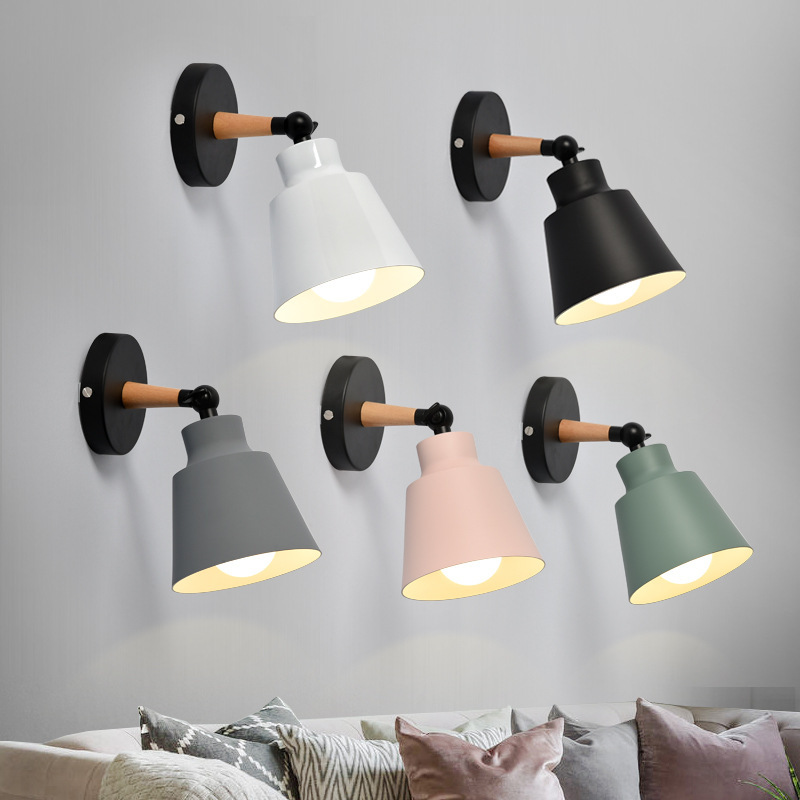 Please kindly confirm the Color of pendant lamp before buying.